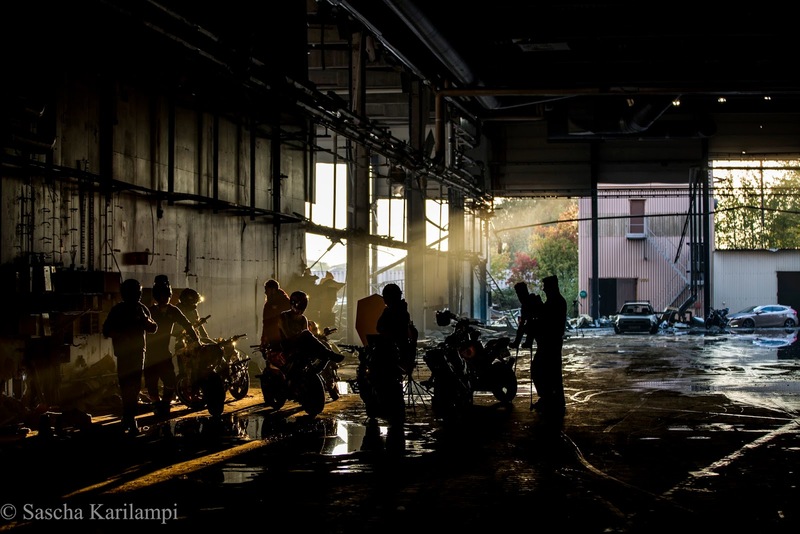 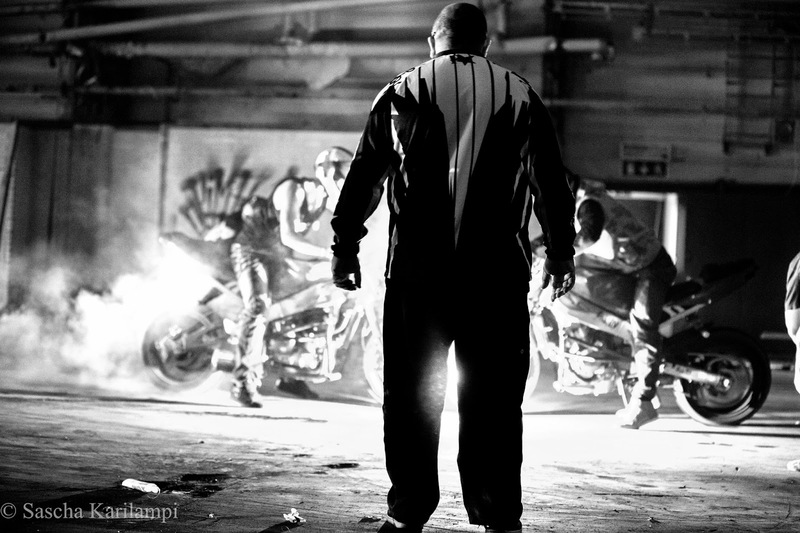 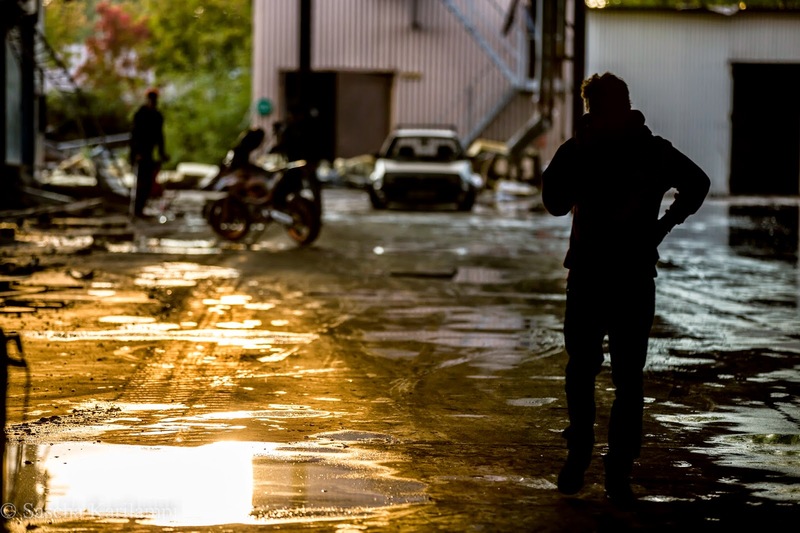 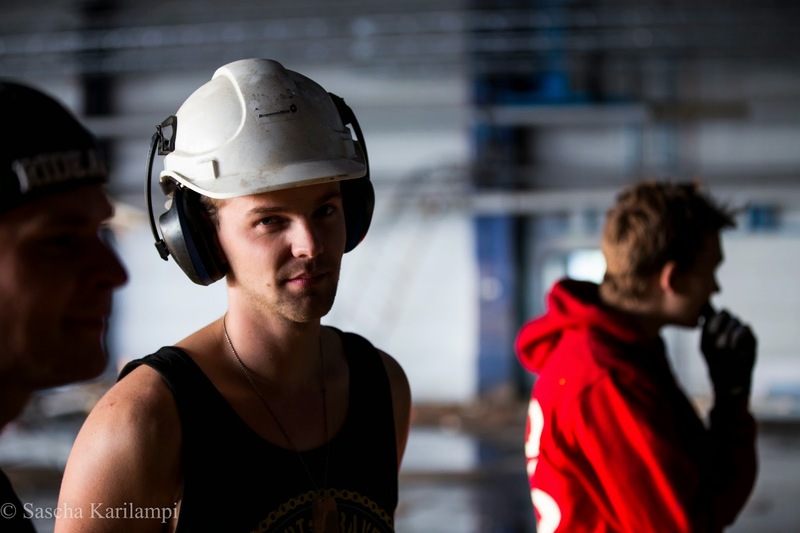 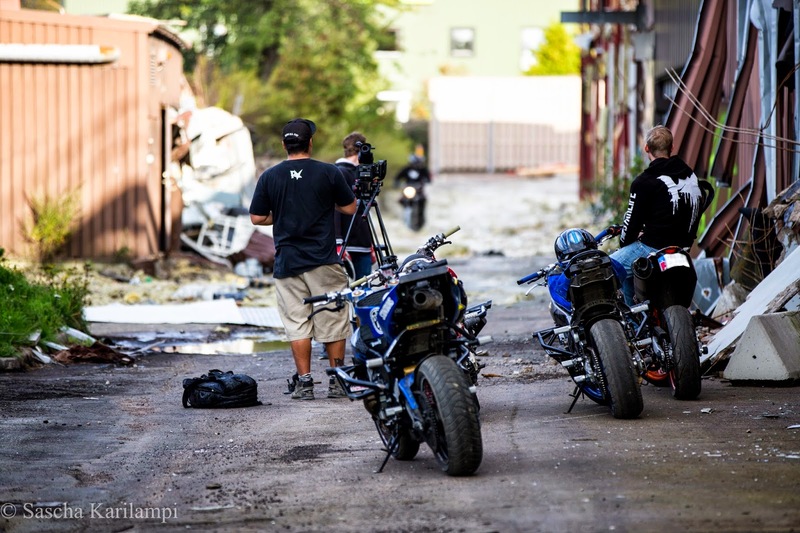 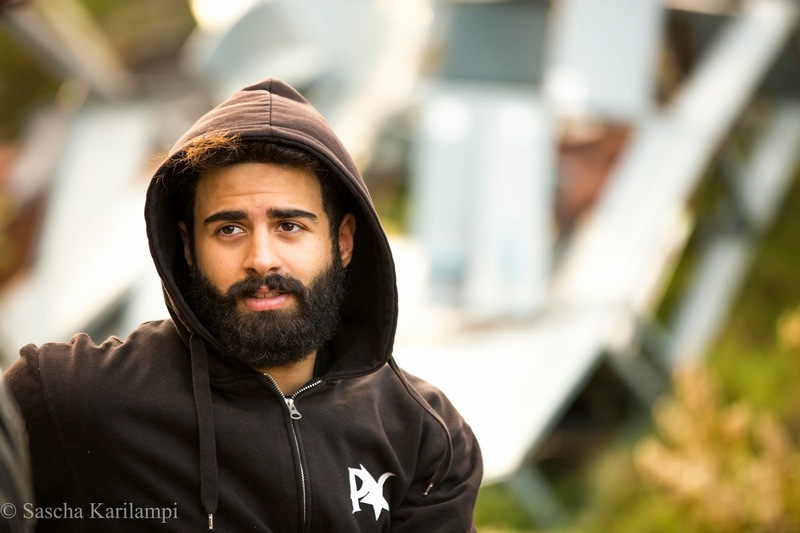 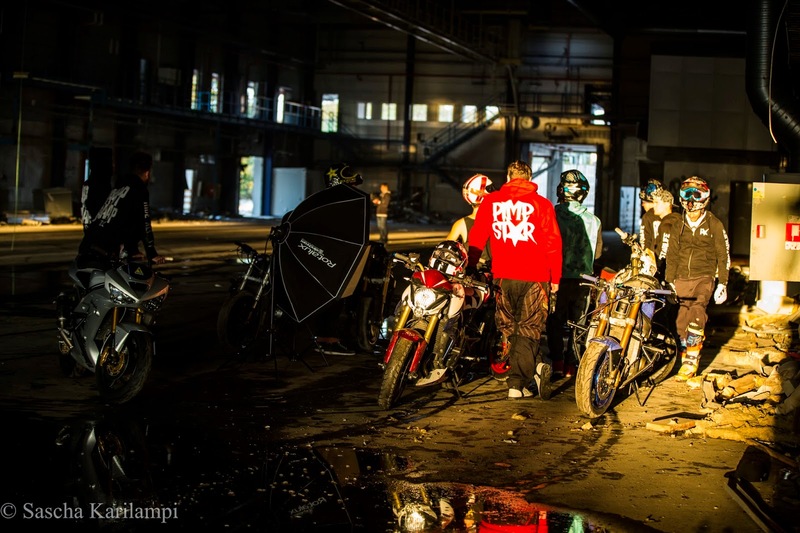 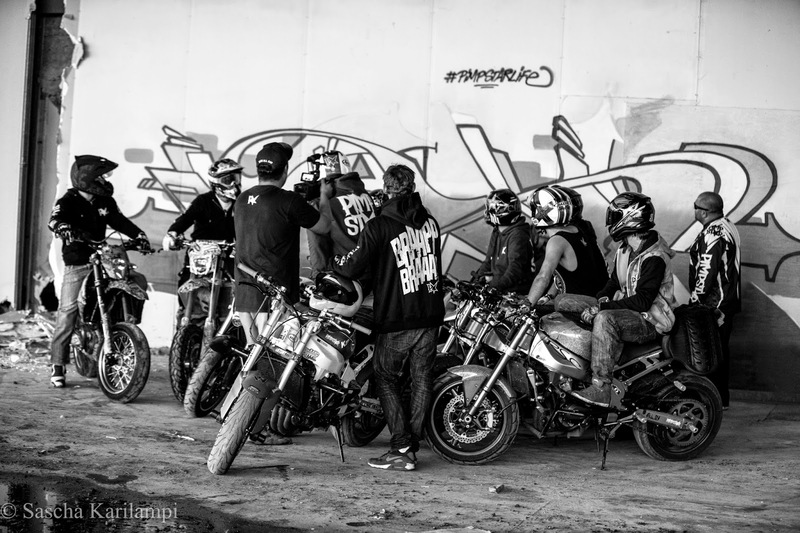 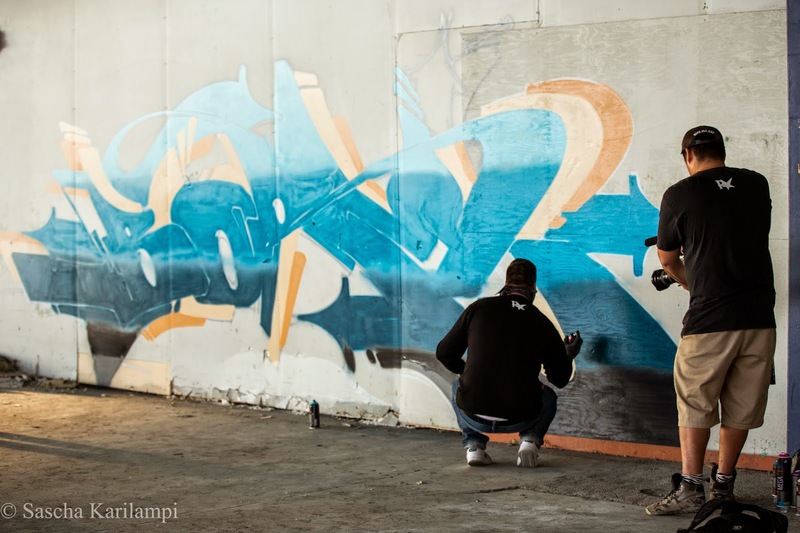 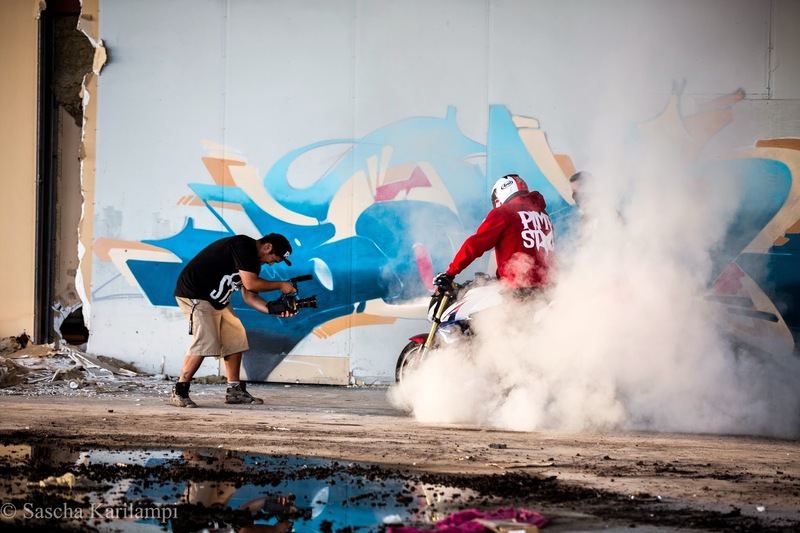 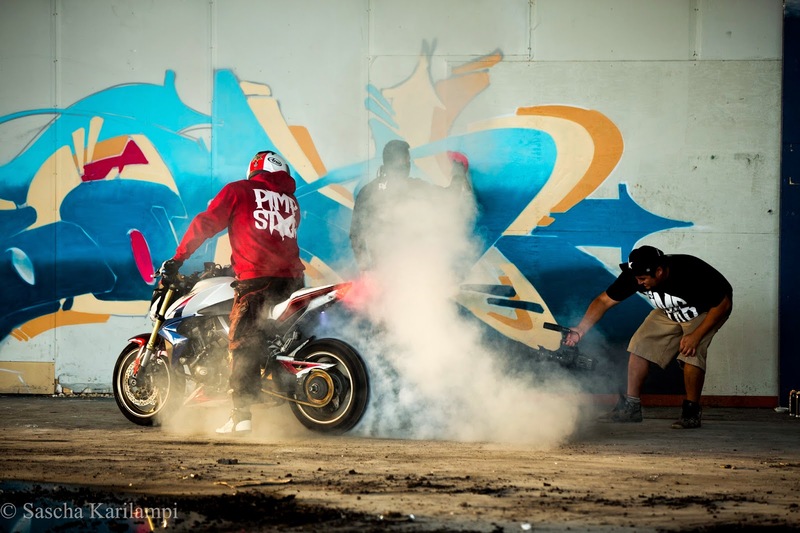 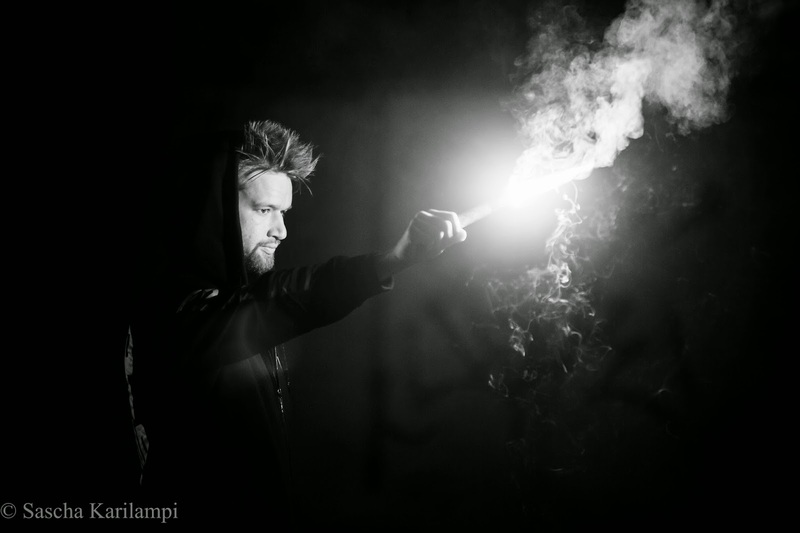 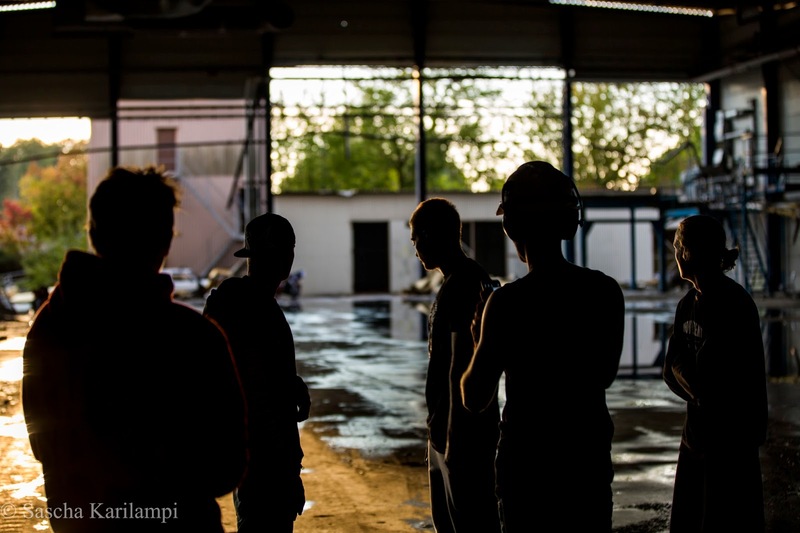 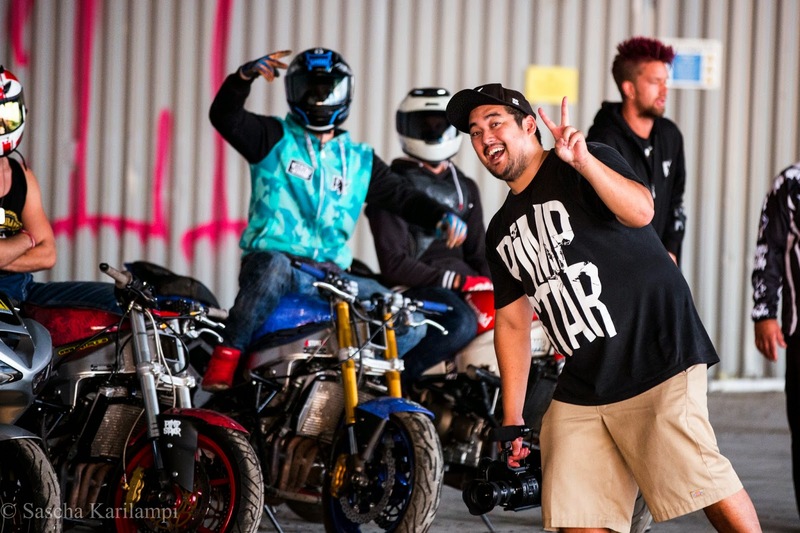 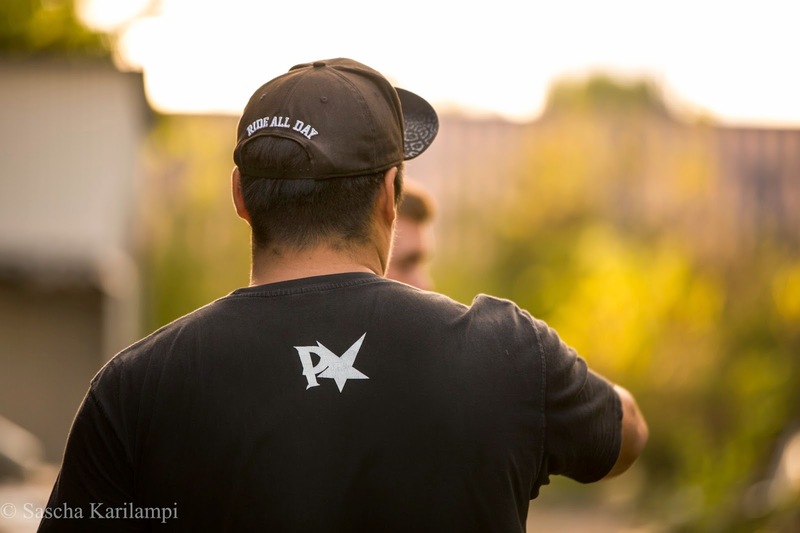 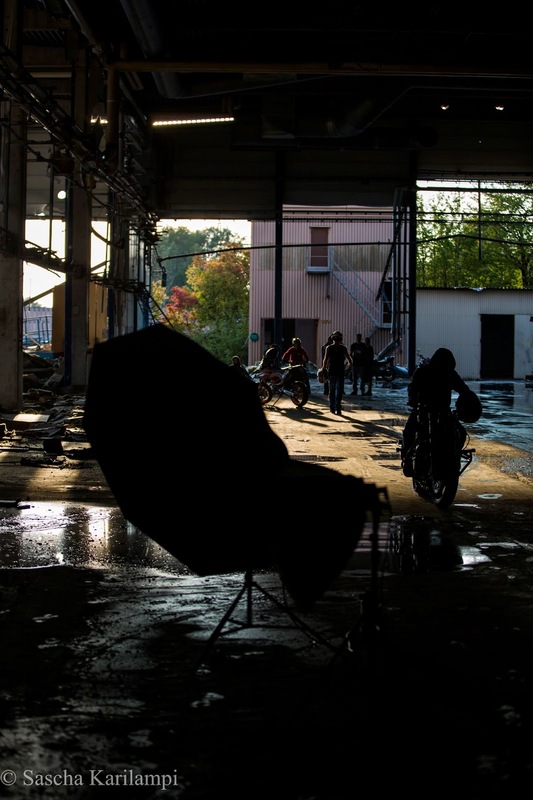 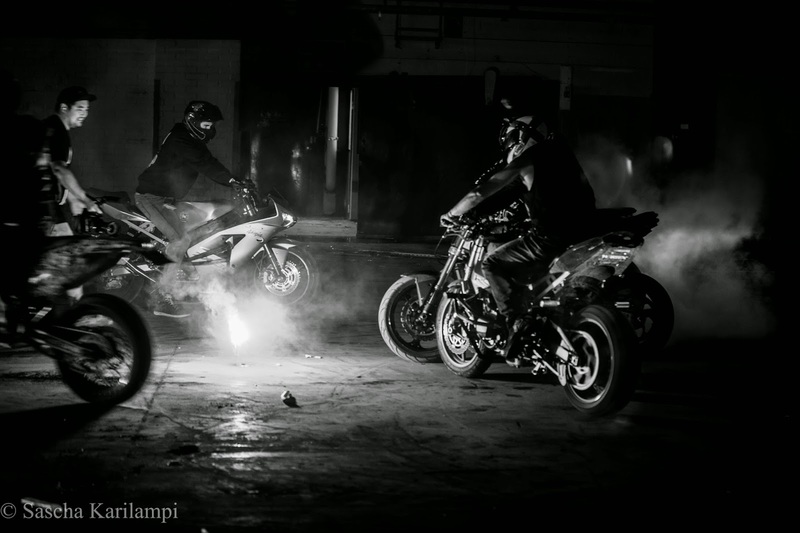 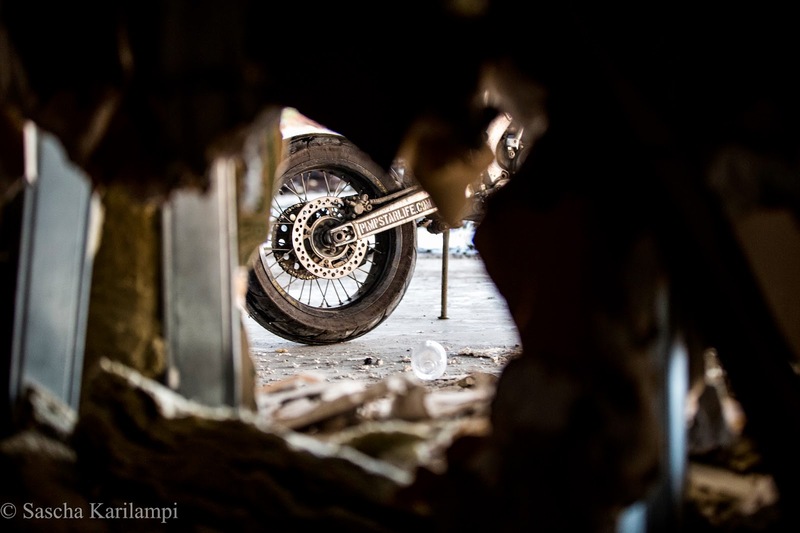 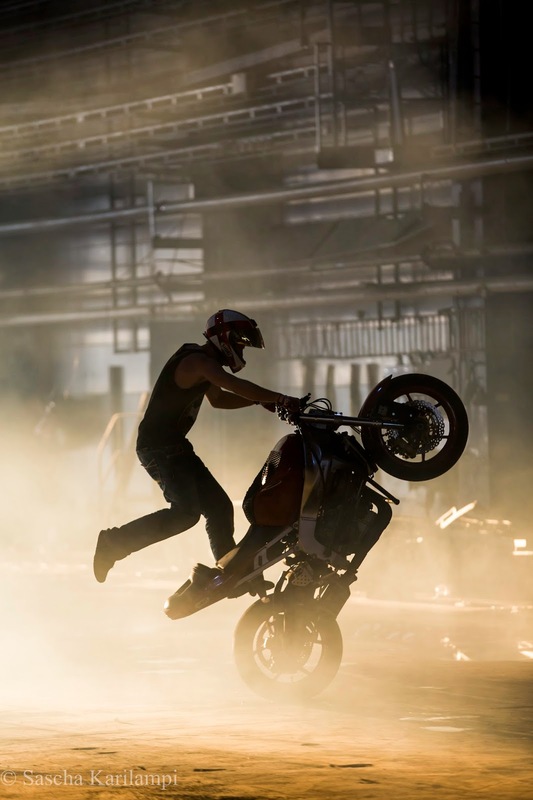 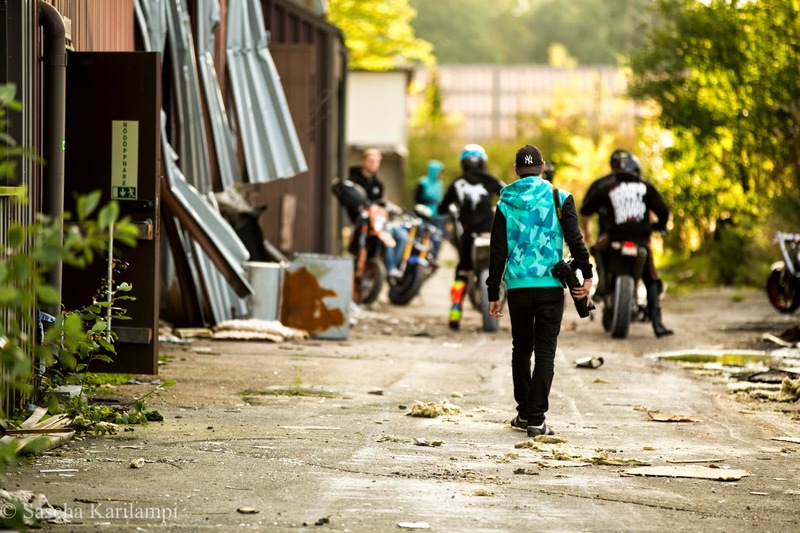 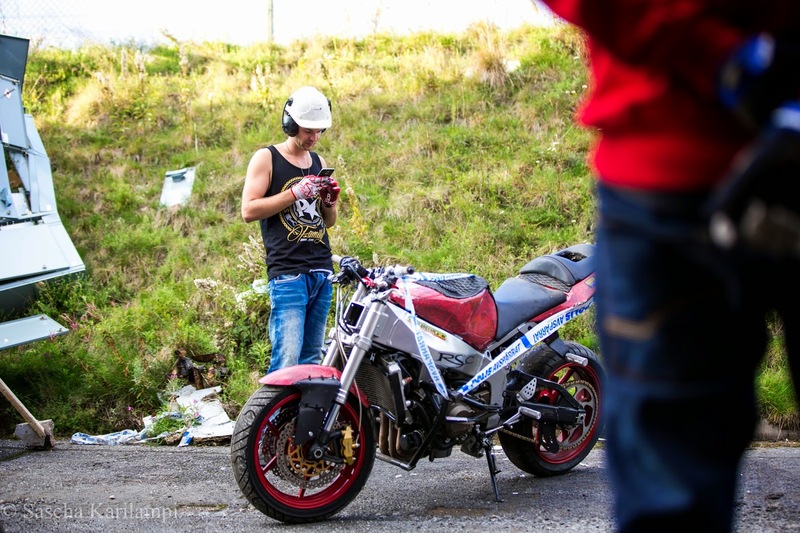 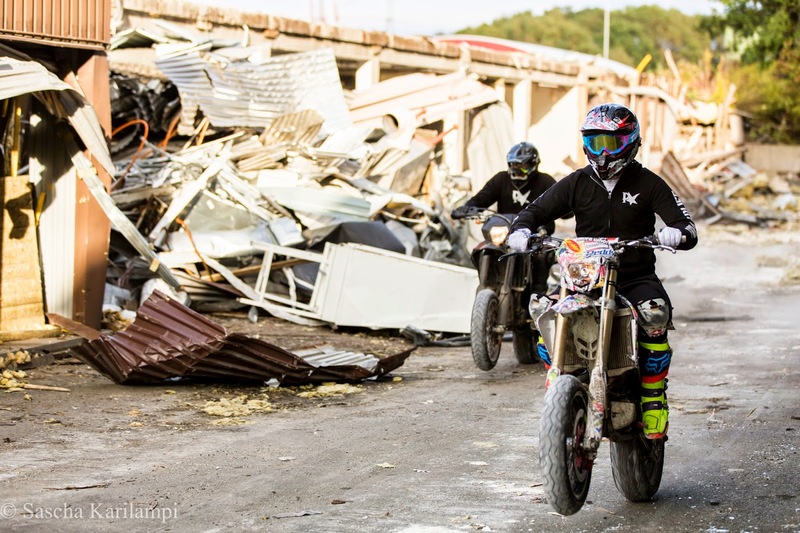 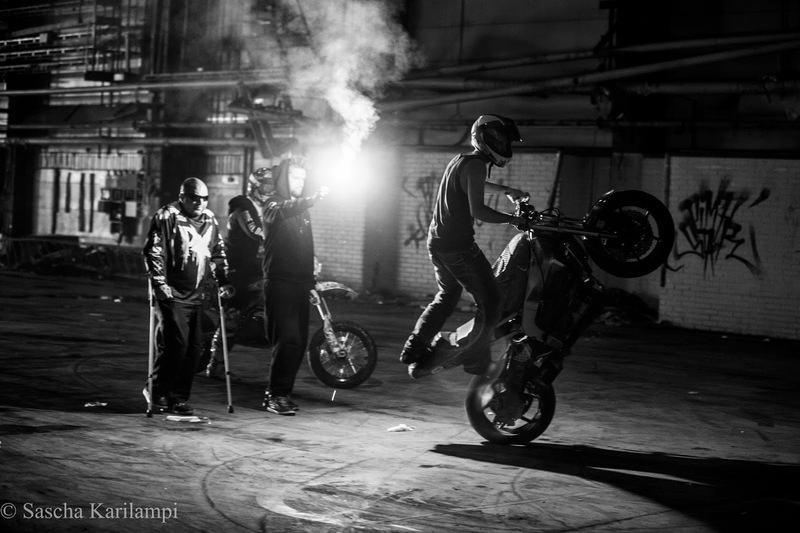 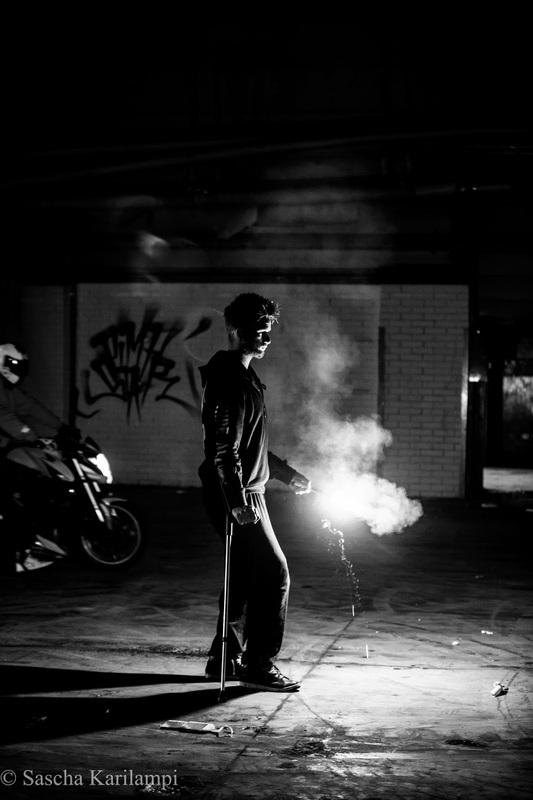 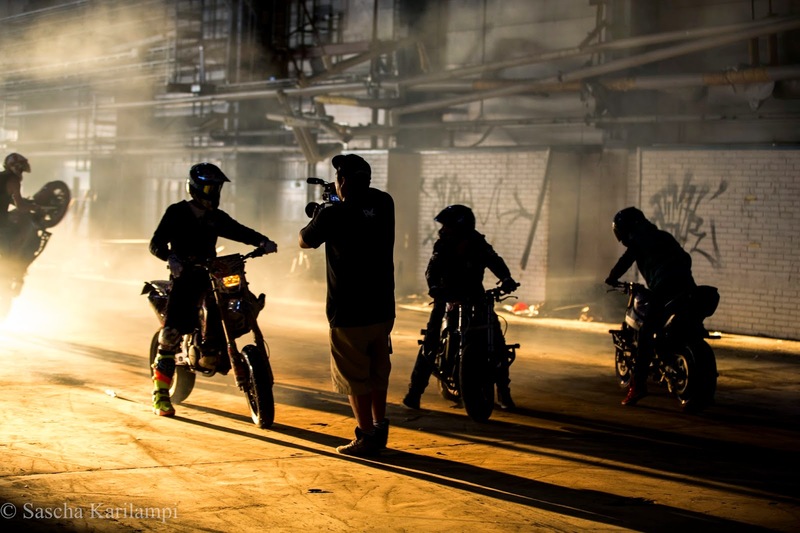 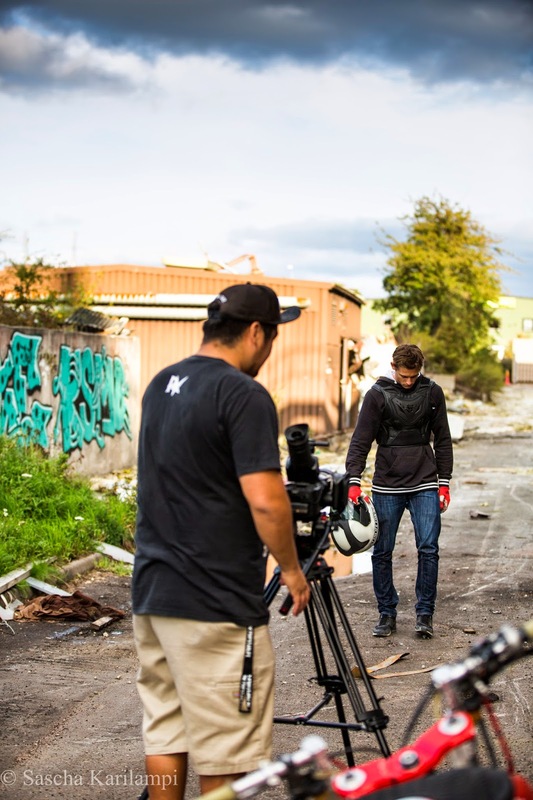 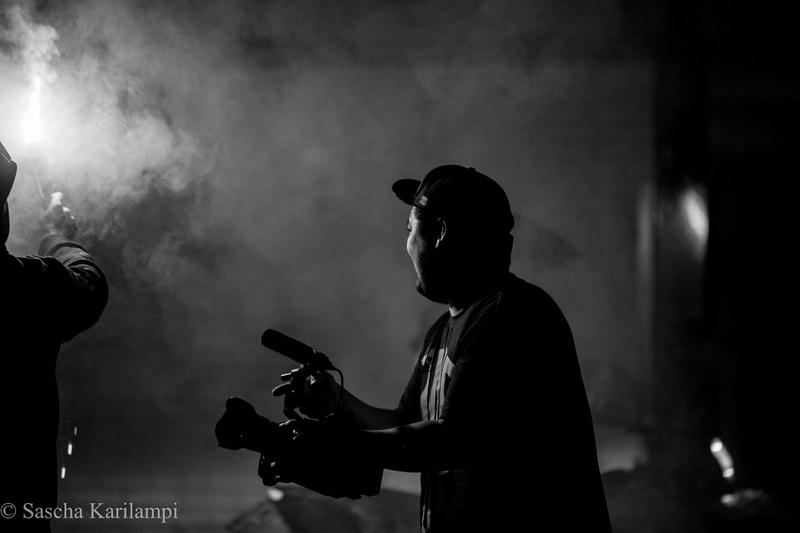 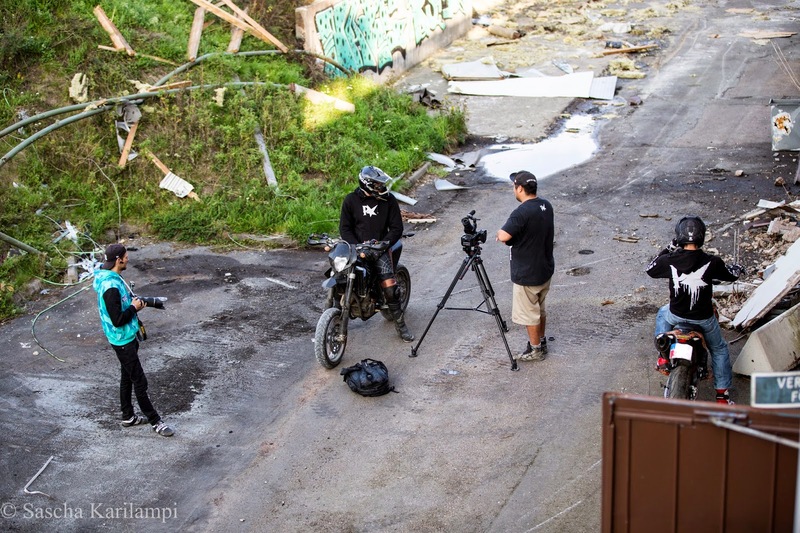 Here are some shoots from behind the scenes of the pimpstarlife short film that was filmed at the same time I had my photo shoot with the crew. 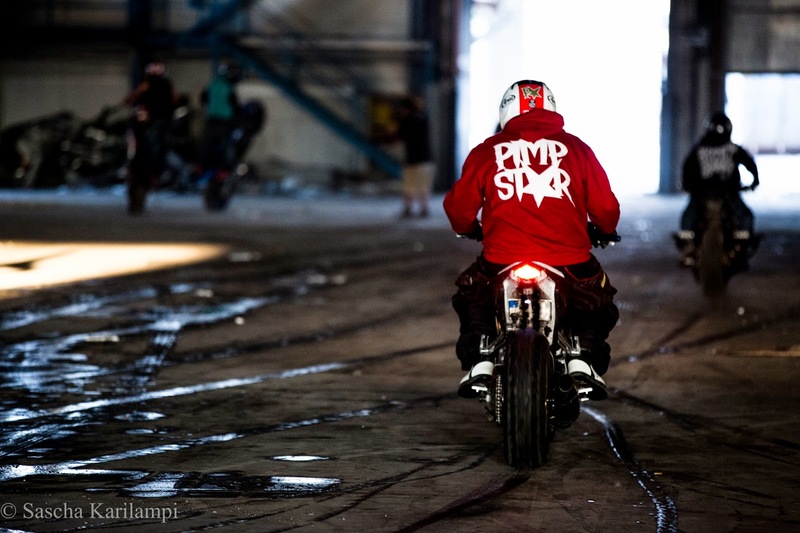 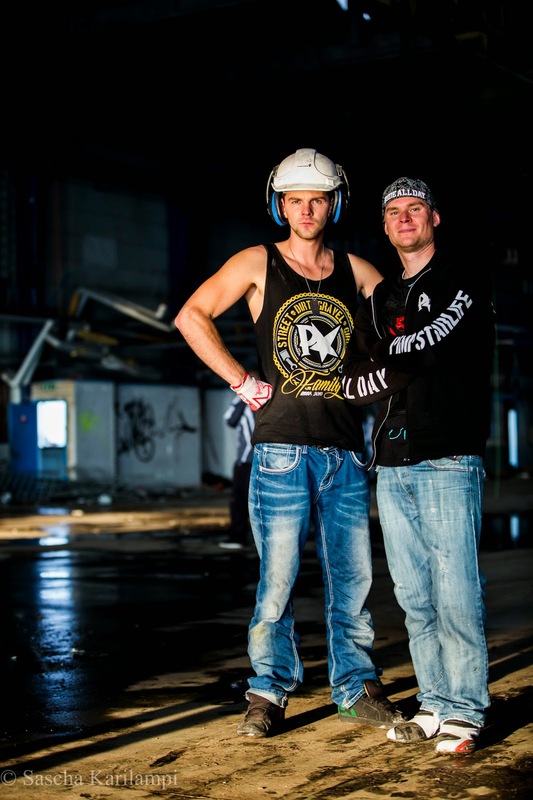 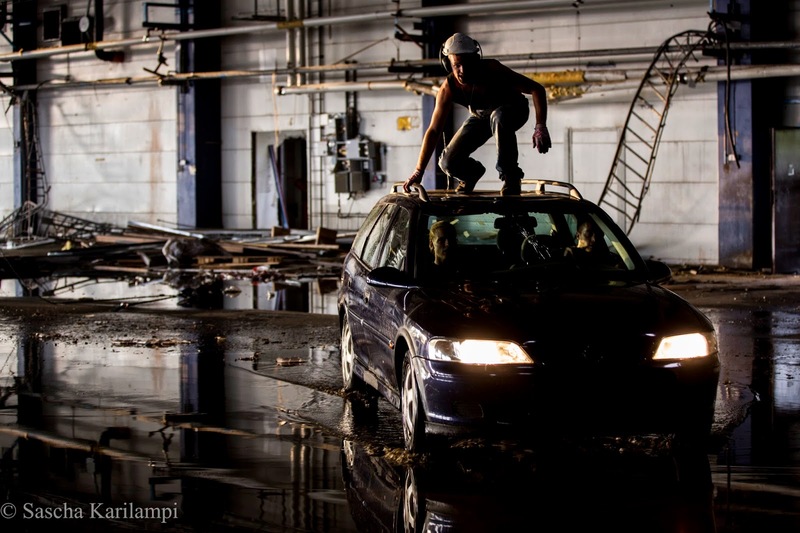 Photo Shoot With The Pimpstarlife Crew. 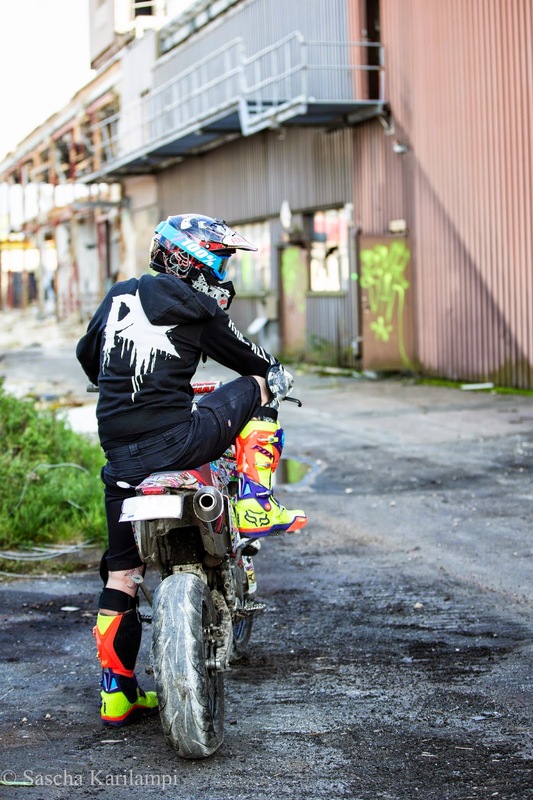 Got Me Some New Gear!